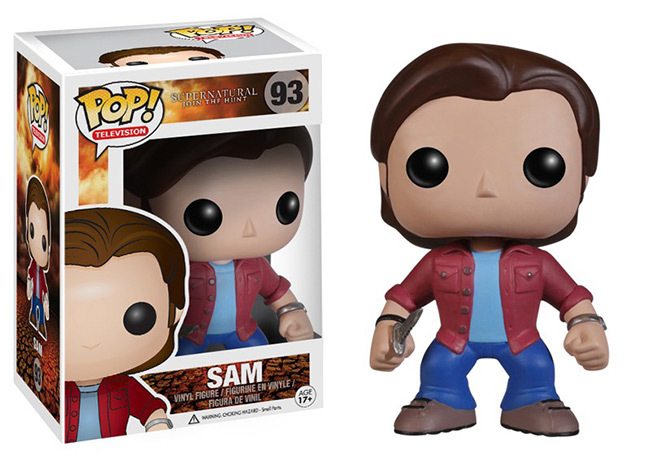 October 2013 - Funko has announced two POP! 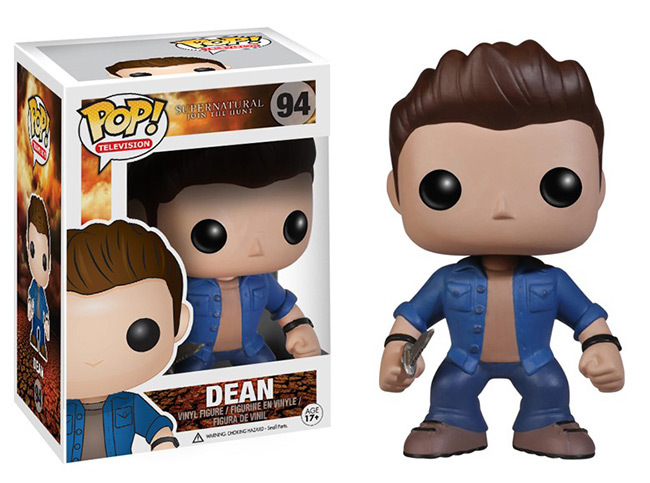 Television vinyl figures based on Supernatural - Sam and Dean. Expect to see these two POPs in stores around November 21st.